Roma is a two or three year old German Shepard. She has spent her whole life chained outside. A few weeks ago she had a litter of puppies that all died. 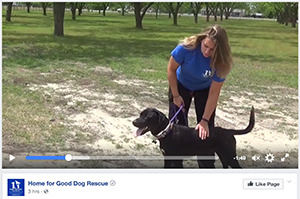 Our partners Home for Good Dog Rescue found her in a high kill shelter in Barnwell, S.C., living in what they described as disgusting conditions. 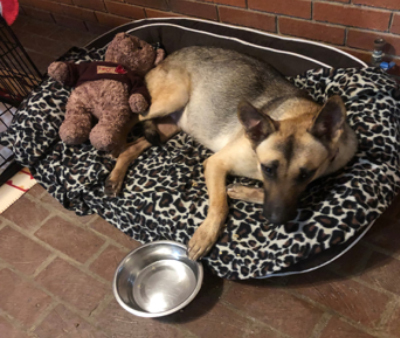 Roma is now safe and resting comfortably in Home for Good Dog Rescue’s Aiken, S.C., care facility. 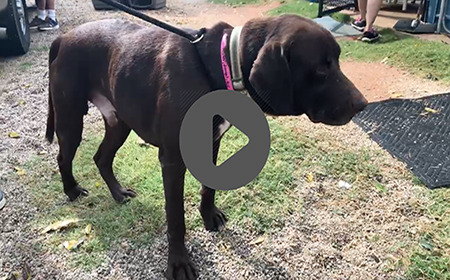 We are happy to be able to sponsor Roma and to pay for the medical treatment she will need to recover her health and make the trip to New Jersey where she will be put up for adoption. Her treatment will require antibiotics for an upper respiratory infection, and Immitricide for heartworm. She also needs to be spayed and to get the vaccinations which she has never had. Roma is expected to be in Aiken for about 2-3 months before heading north to find her new home. Home for Good Dog Rescue is a foster based rescue in Berkeley Heights, N.J. They have saved more than 7,000 dogs from kill shelters in the South during their eight years of existence. The Tess McIntyre Foundation is a 501(c)3 charity that helps rescued dogs get the medical treatment they need to recover and get adopted. 100% of the funds donated to the foundation are used to help dogs like Roma.